Fresh Dog Food, Delivered- Is It Too Good to Be True? What Can I Give My Dog to Reduce His Anxiety? Mynetpets has released a new Stain & Odor Remover and Poop Bags on the market that I reviewed in exchange for free product. Here is what I found. 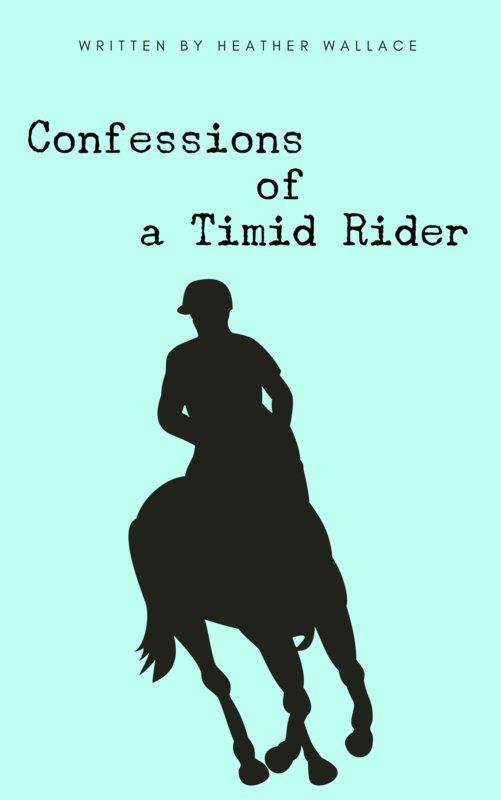 Alyssa Knee is an equestrian in Australia and she writes about her rescue horse Spike with a congenital condition called lordosis, or “swayback”.